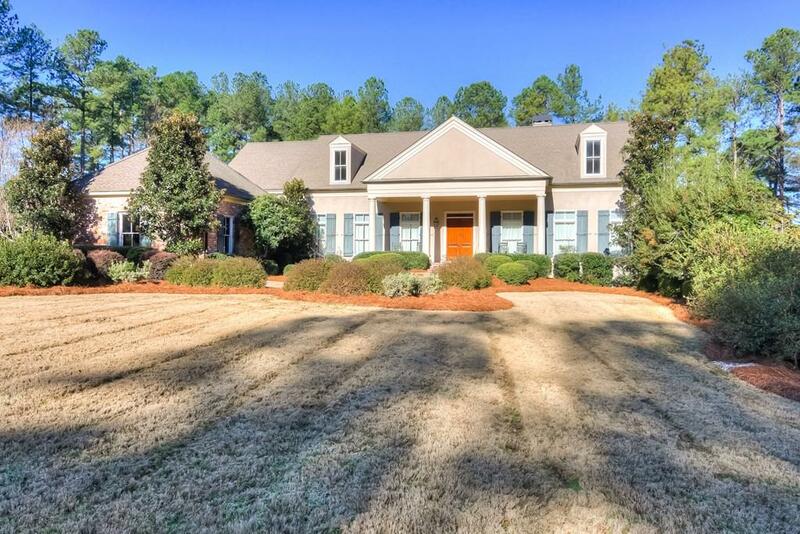 Pristine home on Pavilion Lake! 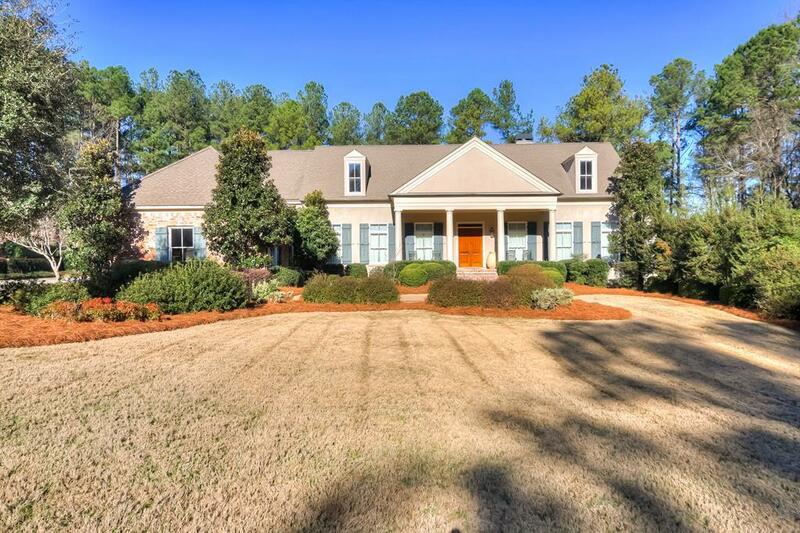 This custom built home provides breathtaking views of the golf course from anywhere you look! The great room boasts exposed beams, built-in shelving, unique brick fireplace & more! The formal dining room & separate breakfast room both lead to the open kitchen! The kitchen includes industrial grade SS appliances, 2 dishwasher, 2 wall ovens, Thermador professional gas stove top, pantry & more! 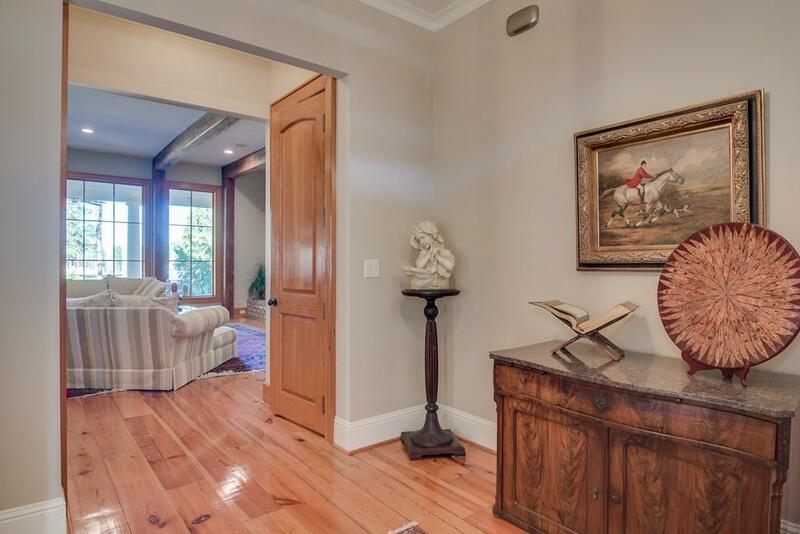 The living room would make the perfect spot for big game days & even has a full wet bar! The owner suite provides ample privacy & includes a full bathroom w/ 2 walk-in closets, his/her sinks, full tile shower & more! The basement holds a bed/bath & rec room! Upstairs holds the remaining 2 beds/baths & bonus room! The guest house is 1050 sq. ft. w/ full kitchen, bed/bath, living room & laundry area! The covered patio has a full outdoor kitchen w/ SS appliances, hot tub, in ground pool, bocce ball court & much more! 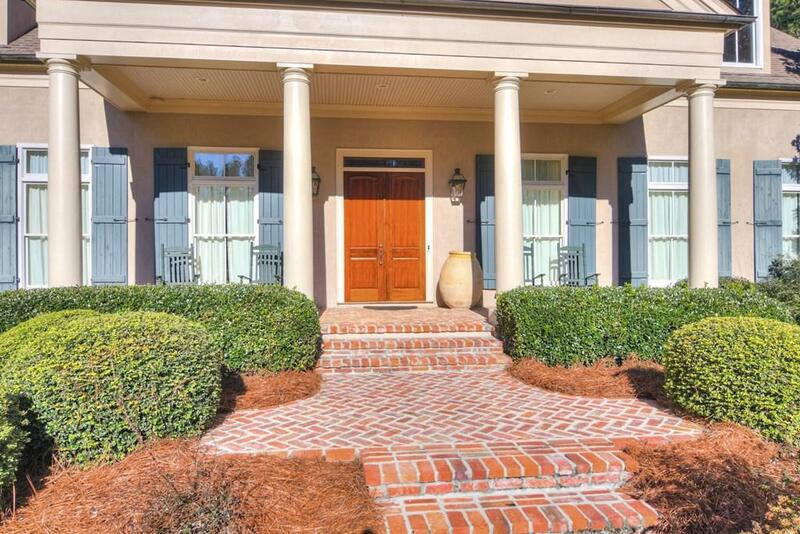 Tour today & see everything this great home offers!